Everyday Highs and Lows: Like our Facebook page and you could win! Yay!! Congratulations to Tami for being Everyday Highs and Lows 100th LIKE on Facebook! She wins a Starbucks Gift Card!! That was fun! So, I have decided to give away more free stuff. Why not? Until December 31st, I will be periodically giving away Starbucks and Target Gift cards whenever we get LIKEd on our Facebook page! Because really, who doesn't like Starbucks, Target, contests or to be LIKED? 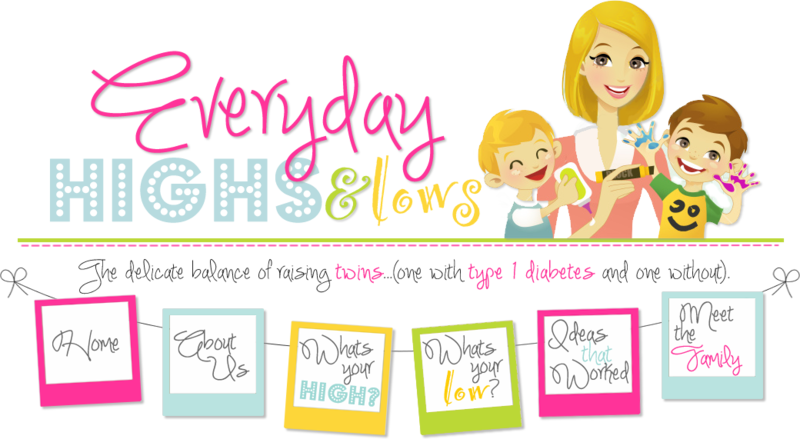 If you haven't already, go to www.facebook.com/everydayhighsandlows and LIKE us. You may just win!